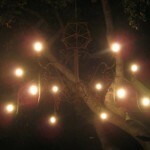 I realize that I never discussed an amazing aspect of A Moveable Feast: the flaming chandelier. 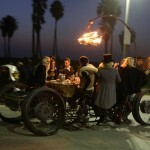 I whipped up a video of the engineering magic behind A Moveable Feast. Enjoy! I just launched our KickStarter campaign for A Moveable Feast. 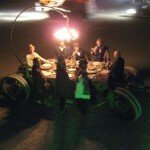 http://www.kickstarter.com/projects/480257067/a-moveable-feast Check it out and help out if you can! Thanks!